A struggle many parents have when living in a large metropolis is getting their kids outdoors more than just at the local playground. We are so blessed in Los Angeles to have beautiful weather most of the year and an abundance of amazing outdoor areas to explore. So really, there is no excuse to not get the kids outdoors. Although, I recognize with shorter daylight hours and how quickly afternoons become filled with extra curricular classes (and homework) that it’s easy to find that weeks have gone by without getting meaningful outdoor time. There are also parents who just aren’t that into exploring the outdoors themselves, but want their kids to have that access. Nature classes and scheduled programs are the answer! There is a growing movement to get kids back to the basics and outside. With that, comes more options for meaningful outdoor time for the entire family. Below are some of our picks to get your fill of the outdoors every week! Every month the MRCA releases their monthly schedule of events. 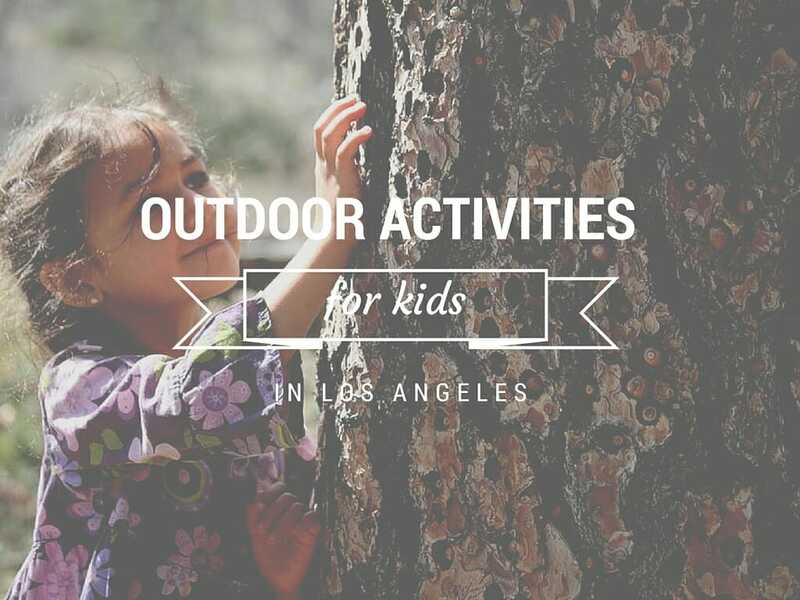 For us, the parks we frequent are Vista Hermosa and Marsh Park, but there are tons of great parks throughout LA with great (free) offerings every month to get the entire family outdoors. Winter months have much fewer activities, but from Spring through Summer, you can keep busy all month long with mom and me programs, monthly campfires, survival skills programs and much more. 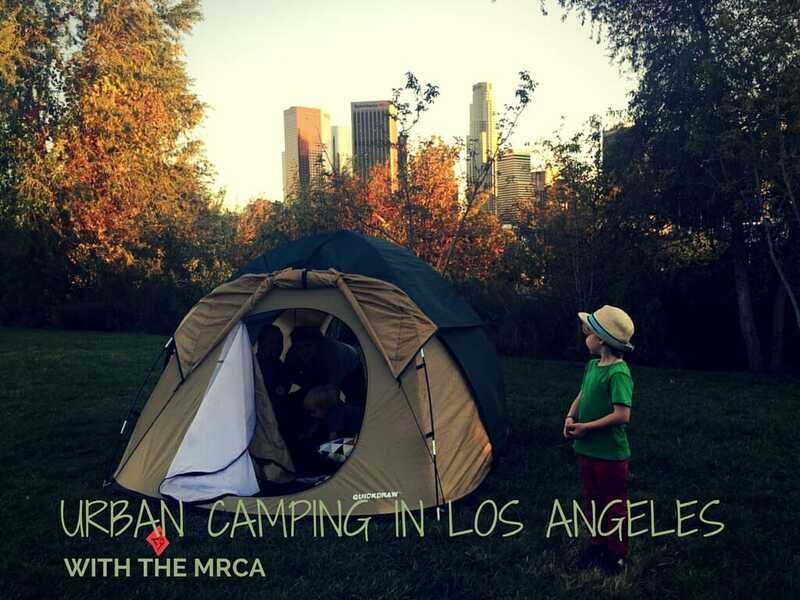 The biggest event of the fall is MCRA’s second urban campout! Mark your calendars for Nov 21 and keep an eye out for registration. Bookmark their page and check in every month for their updated calendars or follow them on Facebook to keep up to date. A bit further afield but worth a day trip, is a visit to the Newport Bay Conservatory. It is located on the Newport Bay estuary which the conservatory works to preserve through habitat restoration. They have an abundance of environmental education programs, nature tours, guided walks and family friendly events planned every month. On your visit make sure to make time to visit the massive Muth Interpretive Center. The Palos Verdes Peninsula Land Conservancy located in the South Bay is an amazing resource for families looking to get out and learn more about the environment around them. There are a variety of activities scheduled throughout the month on weekdays and weekends. We love the guided nature walk. Check out their calendar for more information on scheduled events or call 310-541-7613 for more up to date information. Located in San Pedro (along with our other favorites, Sunken City and Cabrillo Aquarium) is the White Point Nature Preserve. The Preserve consists of restored coastal sage scrub habitat filled with hiking trails overlooking the ocean and Catalina Island. While there, take time to check out the Nature Education center which provides a great resource for learning more about the local environment. 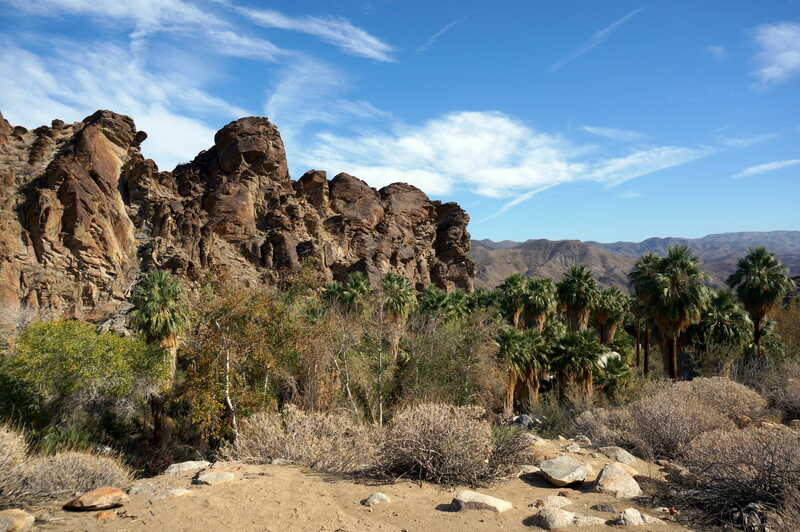 Guided walks and explorations with park rangers are held on the 2nd and 4th Saturdays of the month. Check their monthly schedule for current times. Chris Morasky is a wildlife biologist with over 3o years of experience teaching ancient skills and helping recreate connections with nature. His classes are held throughout the Los Angeles area from Topanga, Griffith Park and Pasadena. He has classes for homeschooled children in the mornings at various locations and once a week afternoon classes for kids who are in school. Classes are for children ages 6 and up. Chris focuses on exploring the great outdoors, learning skills like creating fire without matches and creating a love for the outdoors. Melissa and Sue are two energetic women creating great outdoor adventures for kids through their weekday preschool (Giggles & Grass Stains) and weekend and summer workshops. This Fall, they will be hosting “Magic in the Forest” on Saturdays from 9-1. Keep on eye on their offerings by signing up for their mailing list. Their programs start for young preschoolers. Programs are held at Griffith Park near the Trails Cafe. Panther Ridge Farm is a local year-round family farm in the foothills of the San Gabriel Mountains. In addition to the farm, they have created an outdoor school program that offers wilderness and agricultural hands-on learning for children and their families. The aim of the program is to help shape our next generation of kids as great stewards of the environment. On offer are mom & me as well as drop off classes for kids of all ages. In addition to the year round classes, they offer an exceptional 2 week outdoor camp that nature loving kids will go bananas over! The founder(s) of Vibes365 have a love and passion for sharing volunteerism, social responsibility and the outdoors with kids. Vibes365 offers ongoing “Clean your Beach” and “Beautify your Park” workshops in Venice and Griffith Park. Each workshop includes a local science and/or history lesson touching on the local geography and wildlife, as well as efforts to actually clean up the area. Interested in getting your kids volunteering for the holidays? Keep up with Vibes365 (Instagram)for possible holiday volunteering workshop options. All Vibes365 classes are designed for children aged 4-14. Connecting Children to Art in Nature is not necessarily an outdoor ‘play’ class, rather a wonderful program combining the beauty of nature with the beauty of art. Sylvette, the founder, offers wonderful workshops for children in addition to creating custom programs for institutions and schools. Workshops such as Wonders of Nature focuses on the element of color in nature. Children will work with watercolors (or other mediums) to create nature masterpieces. Story & Sketch is another workshop Sylvette conducts where she reads a story, discusses recycling and then works with the kids on creating sketches in provided books made out of recycled materials. A newer workshop coming soon is Collaborating with Nature where she will have the class work with natural materials to create works of art. Class prices range from $5-$15, with classes held in a community garden in both Elysian Park and Hollywood. Jim hosts various family inclusive skills workshops ranging from arrow making, knot making and more core primitive skills learned through time from our ancestors. Enjoy a day out in the wilderness with your family, getting in touch with nature and back to your roots. For more information on Jim and his workshops, go to this website Aboriginal Skills. The Wilderness Skills School offers modern survival skills classes alongside classes such as animal tracking, tide-pool ecology, mountain explorations and more. The classes are taught by wilderness experts Keith and Rob. Many of the courses on offer are for older kids or adults, however they are open to younger children as well on many of the outings. Check in with the teachers to find out what is coming up next on their calendar that would work for your family. Another great way of getting the family outdoors is to volunteer. Below are several organizations that allow smaller children to join in volunteer programs. Tree People is a great organization offering various volunteer opportunities for young and old. Check their calendar to see what is coming up that you might be interested in joining. Volunteer opportunities usually revolve around planting new plants, pulling invasive plants out of vulnerable habitats and maintaining trails in the parks. Most volunteer sessions accept limited numbers, so plan in advance! Mountain Restoration Trust, often coordinating with Tree People, offers almost weekly volunteer opportunities to get you and your kids outdoors. 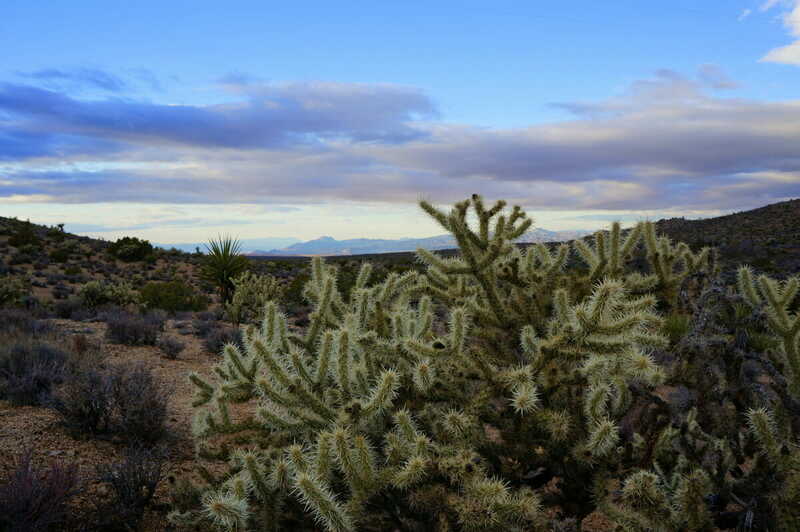 The events typically include pulling up invasive plants, planting new plants along eroded stream beds or trails and more. Get in some outdoor time, while also learning more about our local environment. Check their calendar for upcoming events and sign up information. No one has to tell you that kids love the beach! Plan a beach day around a beach clean up with Heal the Bay. On the 3rd Sat of each month (10 am – 12 pm) Heal the Bay is at a local beach cleaning up with hundreds of volunteers. Gloves and bags will be provided on site. Advance sign up is not required unless you are with a large group. Check their website to find out where the next clean up will be located.